I’ve just bought a new wireless keyboard for my HTPC. 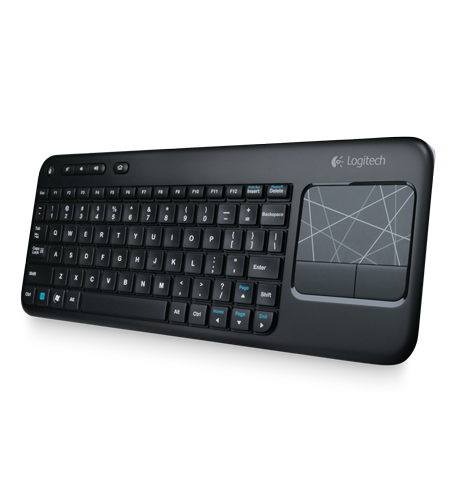 After using the mini keyboards (mentioned in previous posts), I tried to come back to Logitech and its Wireless Touch Keyboard K400. This is again a quite sleek keyboard. It is a lot bigger than my previous mini keyboard but it also works better. I was sometimes annoyed by the unreliability of the typing of the mini keyboards. This time the Logitech K400 works as a charm: the keyboard has a perfect size (like on a laptop) and the touchpad works great. I bought it on MWave.com.au for $39 and I do recommend it!